Together, we're building a new reality in medical care. 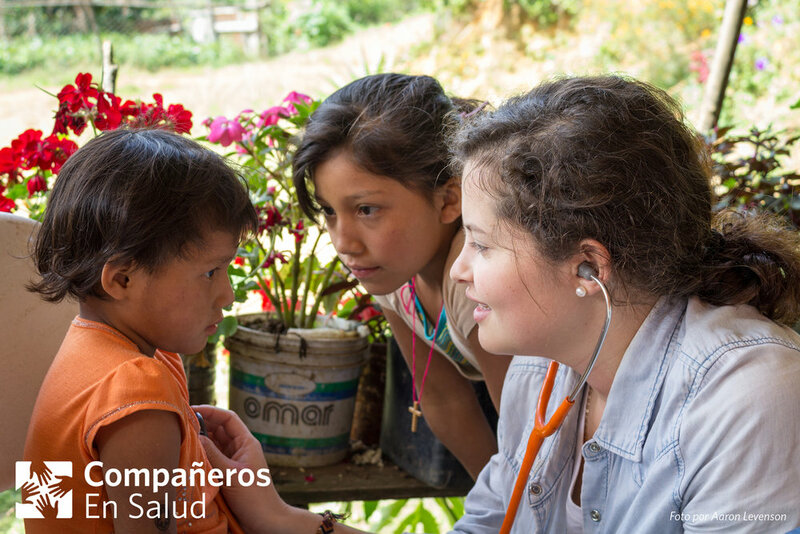 At Compañeros En Salud, we are strengthening the public health system to ensure that vulnerable populations receive high quality health care through innovations in medical attention and transformative education for health care providers. In 2017, we provided more than 28,800 consultations at no cost to our patients. At this time, we support 10 rural clinics and the Casa Materna of a community hospital in the Sierra Madre mountains of Chiapas, Mexico, benefitting more than 140 communities in the region. Through our integrated programs, we ensure high quality medical care for some of the most marginalized communities in Mexico. Your donation will be used in general support of all of our programs, through which we respond to the needs of the families in the communities we serve. "Lives of service depend on lives of support."